I am still having trouble believing that Christmas is tomorrow. Honestly, I think it would be a tad more realistic if the weather here in Fayetteville actually felt and looked like winter. Nonetheless, I am enjoying every bit of festivity this season has to offer. 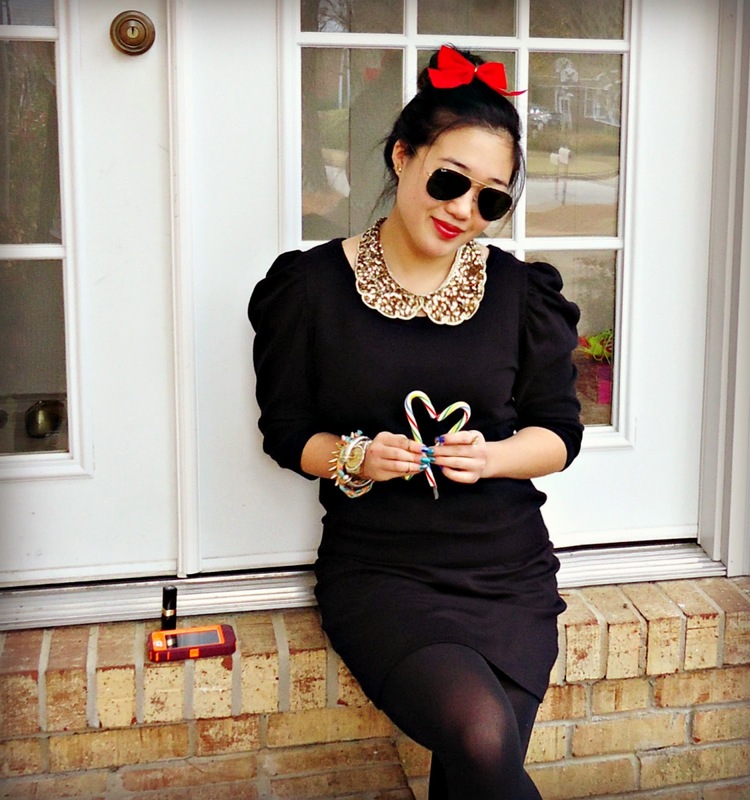 Red lipstick and red bows seem to be my latest obsessions lately and this shoot required a few candy canes to add a little more 'holiday' to the shoot. Hope everyone has a splendid Christmas!